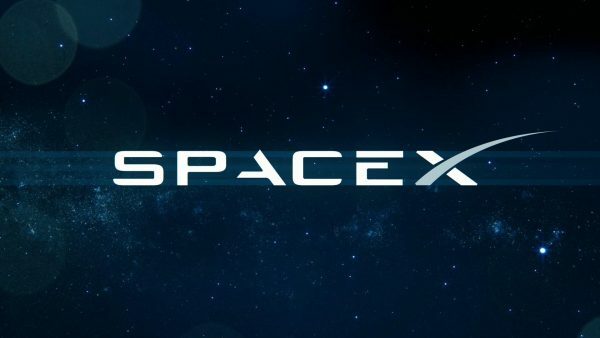 A SpaceX Falcon Heavy rocket will launch the Arabsat 6A communications satellite, built by Lockheed Martin, from Kennedy Space Center on April 7. The satellite will deliver television, internet and mobile phone services to the Middle East, Africa and Europe. Arabsat-6A is part of the two-satellite Arabsat-6G programme for Arabsat. Arabsat 6A is designed to deliver television, Internet and mobile phone services across the Middle East, Africa and Europe. The satellite was delivered to Cape Canaveral in January for fueling and final pre-launch processing. Owned by Arabsat, a satellite operator based in Saudi Arabia, the new satellite will be positioned in geostationary orbit more than 22,000 miles (nearly 36,000 kilometres) over the equator at 30.5 degrees east. 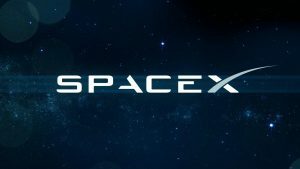 Like the Falcon Heavy’s first flight last year, the rocket’s two side boosters will jettison from the center core stage around two-and-a-half minutes after liftoff, flip around and reignite their engines to head back to Florida, targeting nearly simultaneous touchdowns at SpaceX’s landing zone a few miles south of pad 39A. Apple Event – March 25	BritBox – Too Little Too Late?